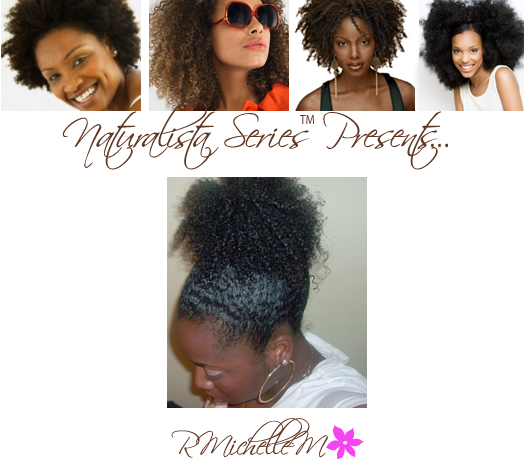 Naturalista Series™ Presents: RMichelleM - Hairlicious Inc.
My name is RMichelleM, I'm from Baltimore, MD. No I have not always been natural. When I moved from home for college I didn't have a beautician I trusted relax my hair. Instead, I would wait months until I went back home to get my hair relaxed. Eventually, I just decided to nix the relaxer (since I was rarely getting touchups) and give natural hair a try. I transitioned for about 8/9 months; I've been natural for almost 3 years now. I like that I'm not committed to a relaxer anymore. I like that I can just wash my hair and bun it, puff it, twist it or leave it out and be done with it. I used to be so annoyed by trying to camouflage my new growth with my relaxed hair when I needed a touch up; I like that all of my hair is always the same texture--it's just so much simpler for me. My hair goal for 2010 is to reach bra strap length. Right now, I can gladly say that I am not facing any challenges with my hair! It took some time for me to get to this point so I'm very proud of my progress. I used to deal with dryness, frizz and single strand knots. 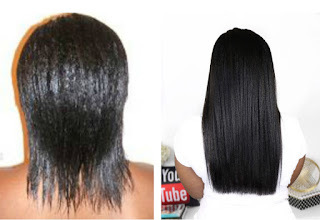 Deep conditioning and finding a moisturizing leave in conditioner has alleviated the dryness and reduced frizz a lot. 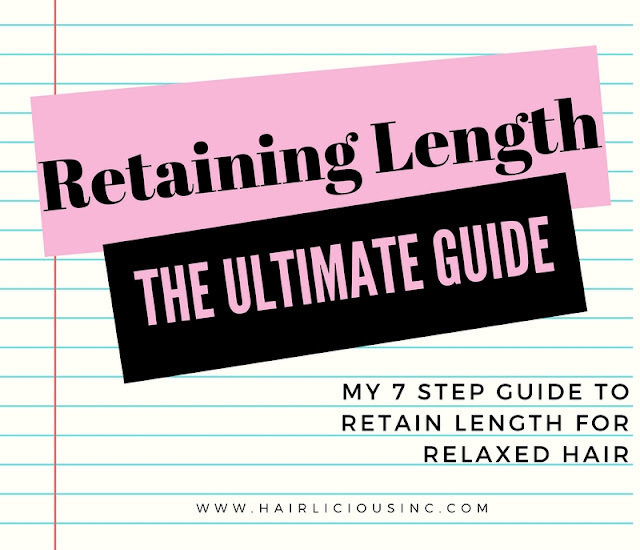 Keeping my ends stretched (by two-strand twisting or wearing my hair in buns) and well detangled has almost eliminated the single strand knots. I mostly wear my hair in buns, puffs. I like my texture so I like to style my hair in puffs; and I've always liked the look of buns so I mainly alternate between those two styles. 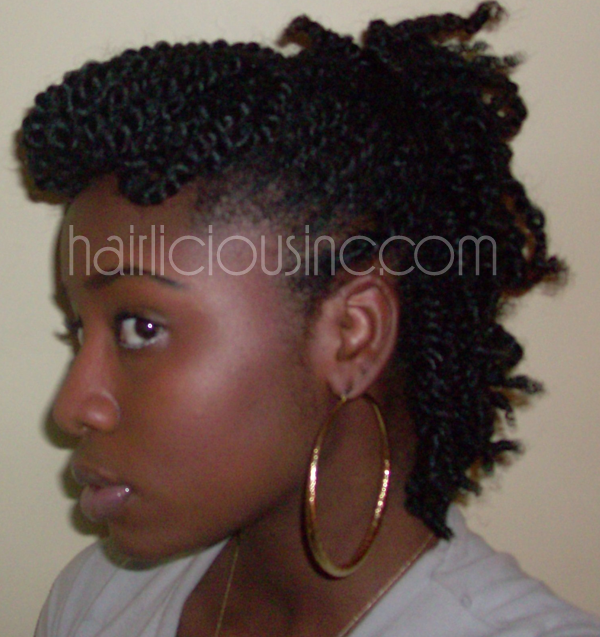 I do two strand twist my hair quite often as well. Recently I tried roller setting my natural hair; it was a successful experiment so I've been styling my hair that way every now and then. 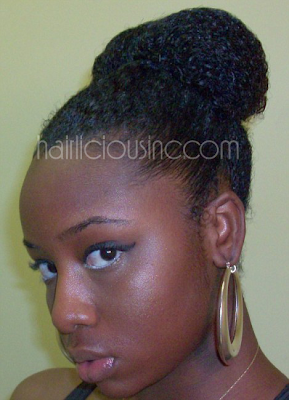 For my buns and puffs, I simply co-wash, moisturize & seal and put my hair up into a ponytail. Last, I'll smooth some gel on the front of my hair with my hands. I don't use a brush to smooth. For my two strand twists, I co-wash, moisturize and use a Shea butter pomade for hold; and twist small sections of hair. This usually takes me about an hour and a half to finish. I usually pin my twists up into different styles; I like two strand twists because they make my hair more workable for different styles and they can last at least 2 weeks (I co-wash and deep condition while my hair is twisted). For my roller sets, shampoo my hair with Dr. Bronner's peppermint liquid castile soap, deep condition with Aubrey Organics honey suckle rose conditioner. I use a setting spray (ultra sheen setting lotion & a little conditioner) and a creamy setting lotion (black & sassy creamy set). I use 1.5 inch rollers and sit under the hooded dryer for about 2 hours. Once dry I let my hair cool and then remove the rollers. Products--Aubrey Organics Conditioners (DEEP CONDITIONER), Nature's Gate Conditioners (RINSE OUT/COWASH), Giovanni Direct Leave in Conditioner (LEAVE IN), Castor Oil (SEALANT), Dr. Bronner's Liquid Castile Soap ("SHAMPOO"). I detangle my hair with conditioner first, then I cleanse and condition my hair, finally I moisturize and seal my hair in sections. I do this at least once a week. Also, I've started doing a protein treatment once a month that consists of full fat yogurt, baking soda and liquid aminos (The Cherry Lola Treatment). Typically, I just use the same products I use regularly. I don't really like curl defining products because the hold is never as soft as I'd like. But, in the summer, a cheap curl enhancing product I use from time to time is Long Aid Curl Activator--the reason I only use it in the summer is because it is LOADED with glycerin and takes forever to dry on my hair, when it is hot out it dries faster. I put my hair into four sections, saturate my hair with water, then coat it with conditioner (usually nature's gate--jojoba, aloe vera or pomegranate). First I finger comb through each section, then use my denman brush. The Curly Girl Method has been amazing for my hair. 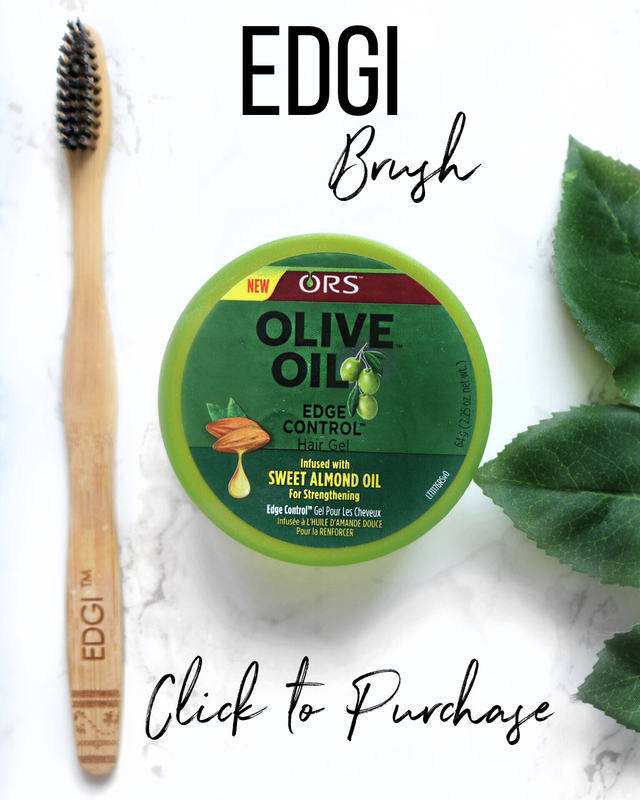 When I first went natural I struggled with major dryness, some of my hair was rough and the front of my hair would not curl. Within 1 month I started noticing improvements; after 6 months the changes were significant. My hair maintained moisture, it was softer and developed natural sheen; also the section of my hair that would not curl developed a curl pattern. What I do not use: petroleum, mineral oil, sulfates, cones and drying alcohols. 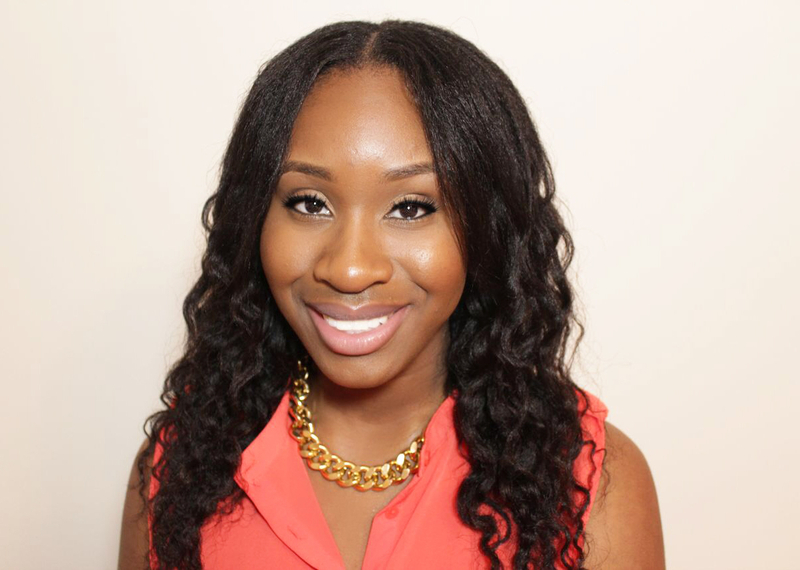 Eliminating these ingredients from my hair regimen keeps my hair in great condition. Take you time learning about your hair. Don't jump right into doing what you see works for other people without considering what you know about your hair. 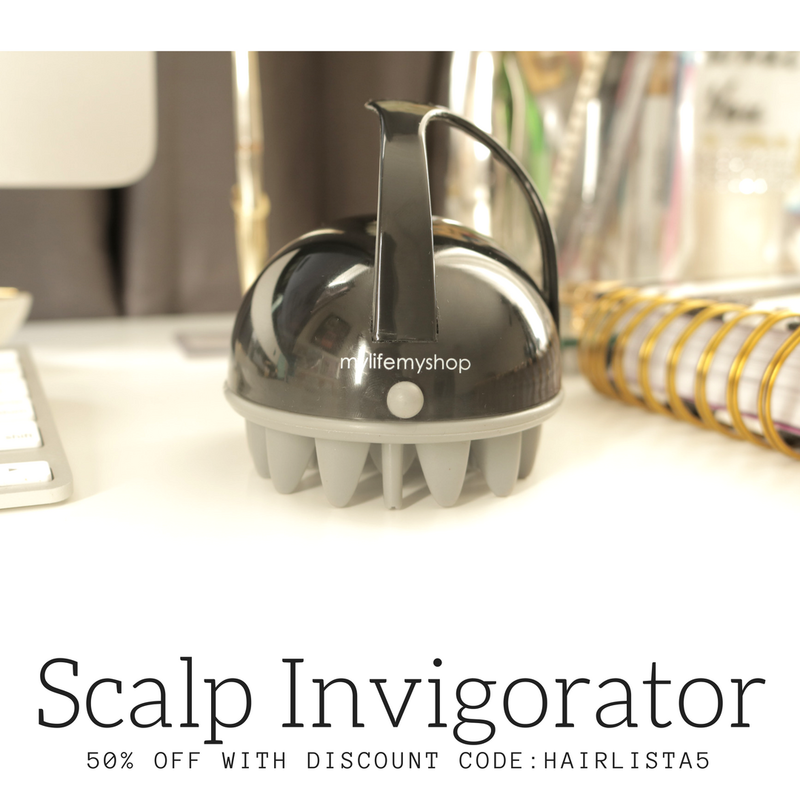 Right now, Hairlista.com is where I keep all of my hair info. 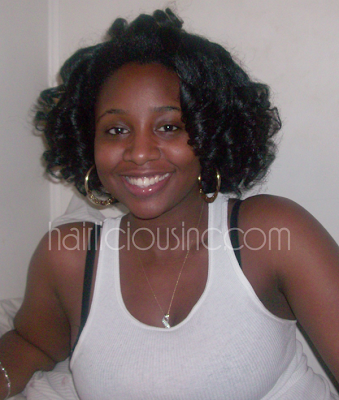 But I am a member on several other sites including Longhaircareforum.com and Naturallycurly.com. Thank you RMichelleM for sharing all that information with us! you know i love your hair but you have great skin too! REP BMORE! XD Your hair looks beautiful! 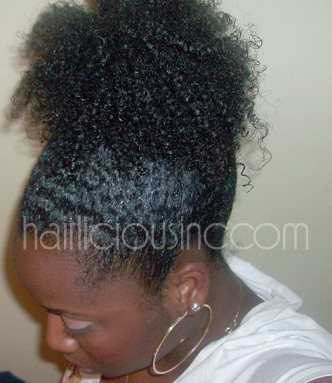 I cant wait until my hair is fully natural one day! hey! i'm glad to see RM featured as a Naturalista. u go girl! i'm so happy 2 b natural now. RM's regimen/tips can help a lot of ppl. a more natural approach to our hair journeys is ALWAYS gonna be the best decision. glad to finally read about sumone using liquid aminos for their hair, i was wondering about that. might give it a try. Pretty. But That is not 4a hair! 3a/b is more like it. actually her hair does fall into the 4a range of curls. People don't believe that a type 4 hair type can curl or look like this but with the right products a 4a can define their curls just like she has. I am also a 4a so I know it can be done. my hair definitely is NOT 3a/b LOL you can check out the rest of my pics on hairlista.natural hair may look different depending on the products/styling techniques used so the look may vary from pic to pic. Your hair is gorgeous almost makes me want to take that leap and go natural...but i wouldn't know if it would come out as gorgeous as yours. Love your 4a hair RM! Can't believe how much you hair has grown. I will be stalking your page since I'm transitioning now. Kudos! My hair is 4a and I just did the BC a month ago. I have issues getting it to look decent or curl in the front as well. Still trying to find the right products. Your hair is gorgeous! !